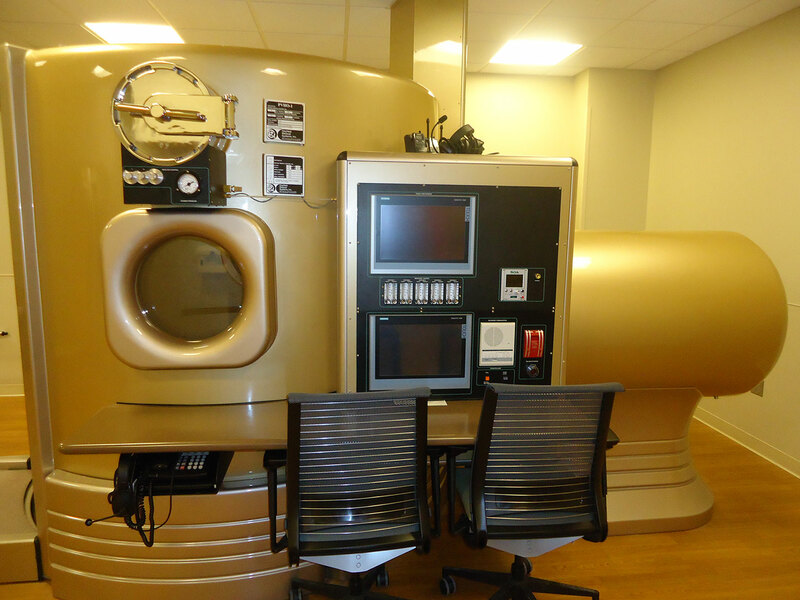 Another Advocate Good Samaritan project! 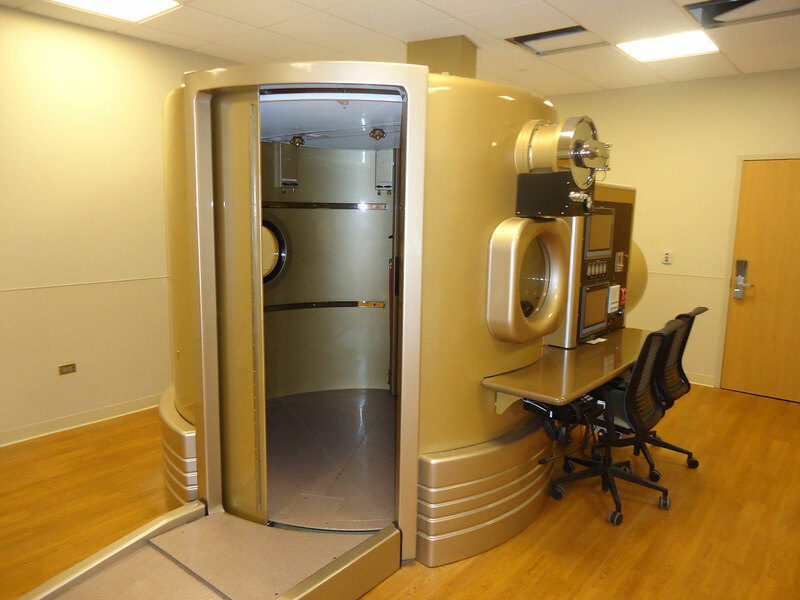 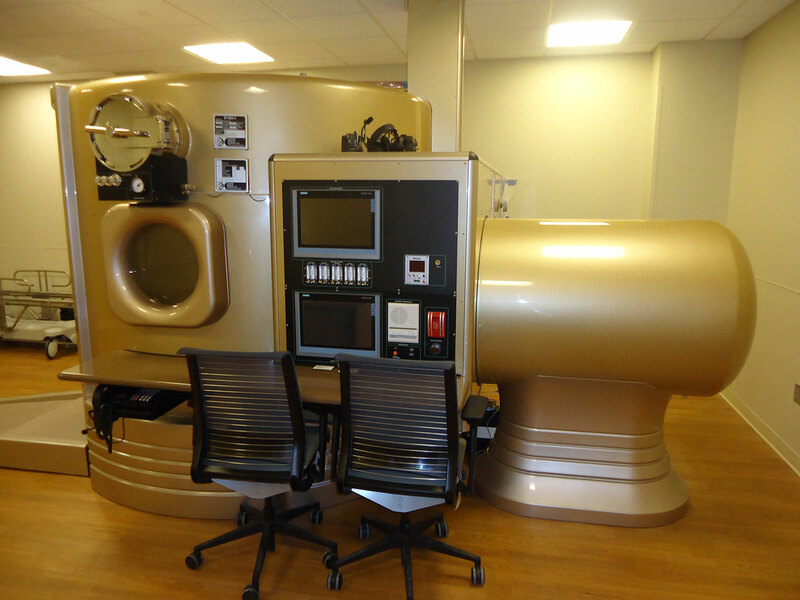 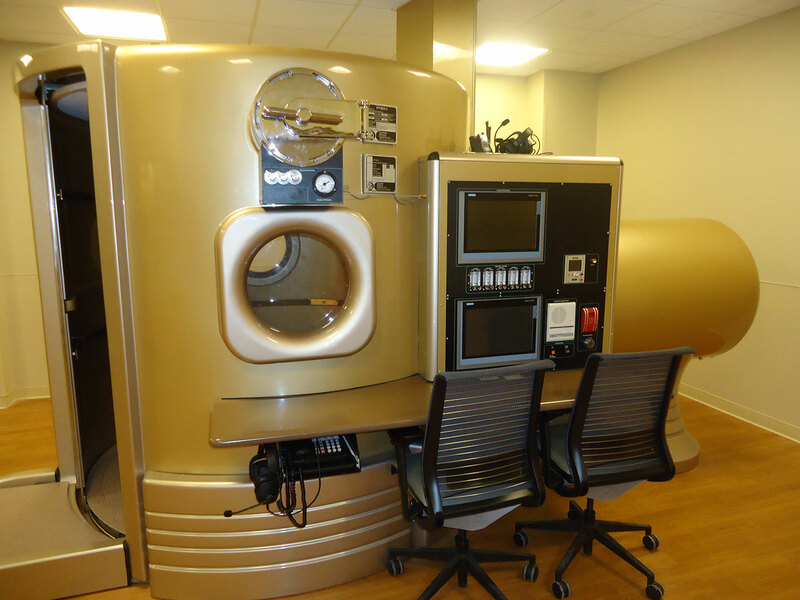 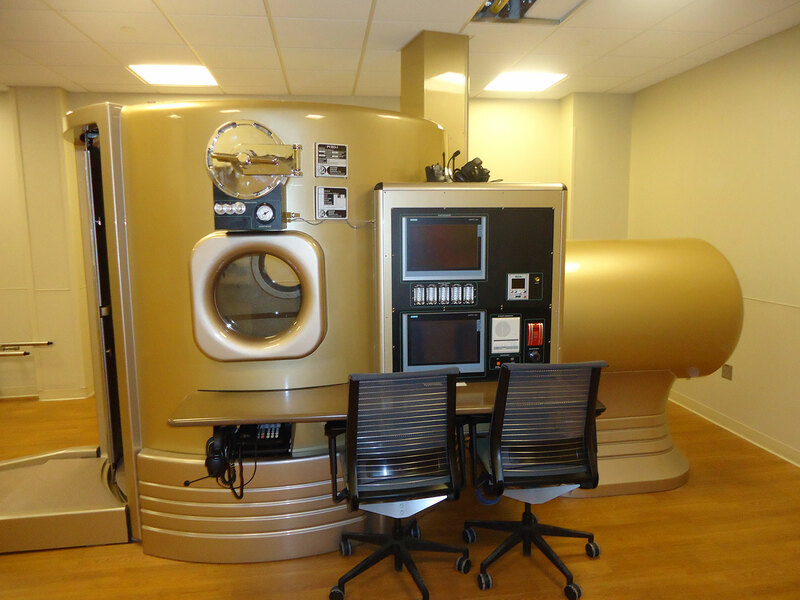 Krause had the privilege of providing all mechanical, electrical, and plumbing utilities required to operate the new OxyHeal Hyperbaric Chamber for the hospital. 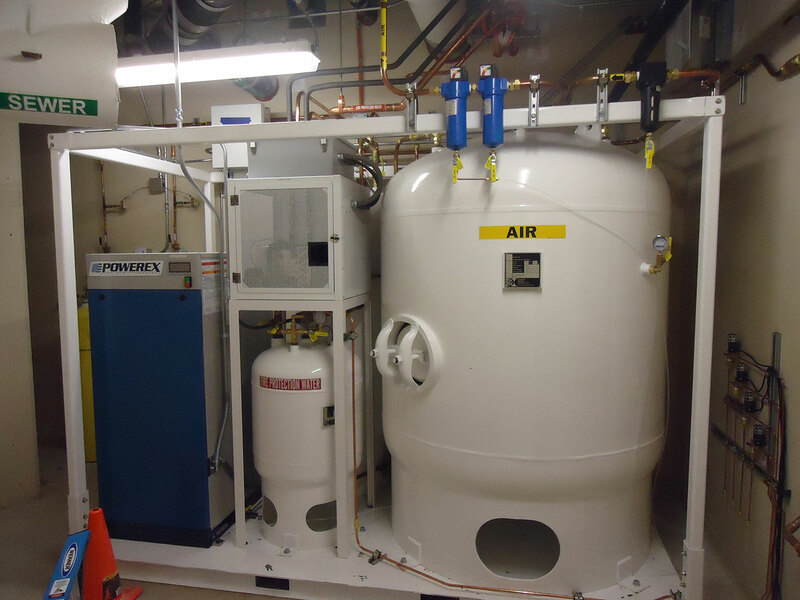 We also were asked to make improvements to promote a better patient and staff experience through cosmetic upgrades and ventilation/power/plumbing modifications. The project also required us to address an assortment of medical gases, exterior building exhaust, medical gas alarm/manifold systems, and automatic transfer switches.